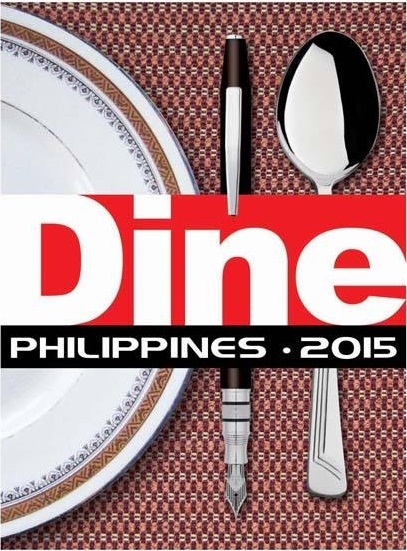 The DINE Philippines brings four (4) top-notch speakers to Legazpi City in the field of Food Business and Tourism, who will be sharing with you the latest trends, best practices and trade secrets of the industry. 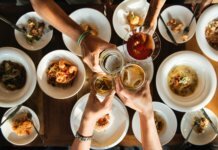 This event is endorsed by the Commission on Higher Education and the Department of Tourism; and is co-presented by Del Monte and NutriAsia. 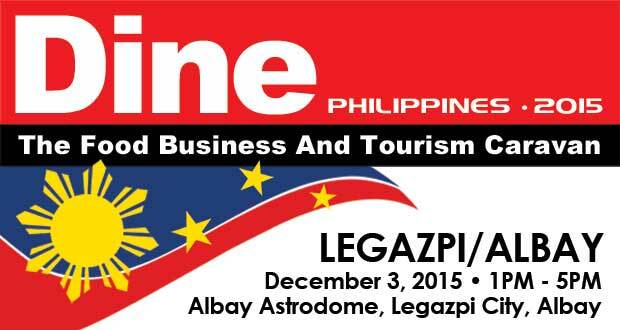 Dine Philippines – Legazpi, Albay is powered by Courage Asia.